You can never go wrong with poutine. 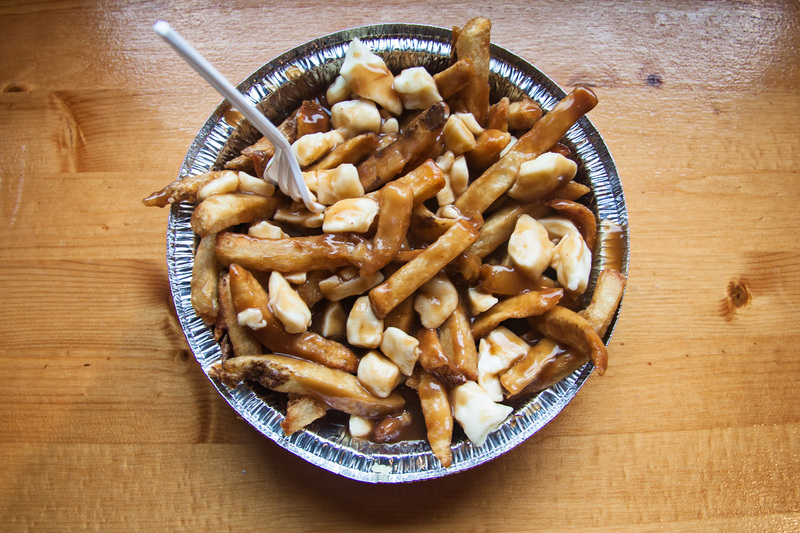 As a Montreal signature dish, Poutineville offers a variety of different poutine variations. Ingredients include deep fried pickles, Italian sausage, and marinated eggplant, giving a great twist to an all-time favourite. Be sure to try their specialty poutine, topped with cheese curds, mozzarella, braised beef and wine sauce! For the cat loving couple out there, I would recommend taking a visit to the Cat Café Montreal. Enjoy a nice cup of ‘joe’ while furry felines roam around your feet. 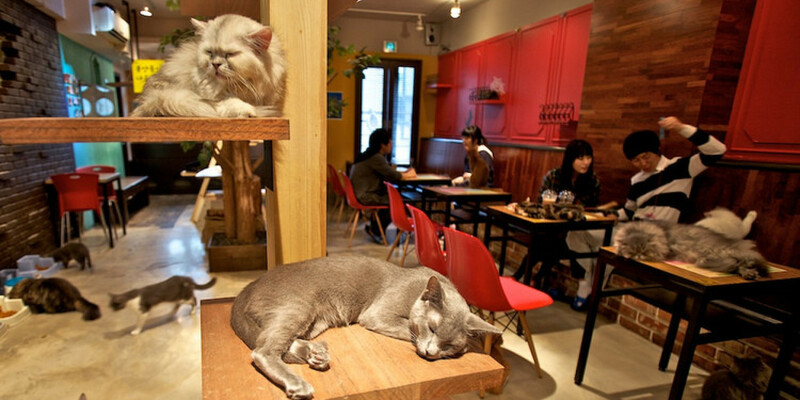 Being the first in North America, the Cat Café Montreal offers a unique and fun date idea for animal lovers. 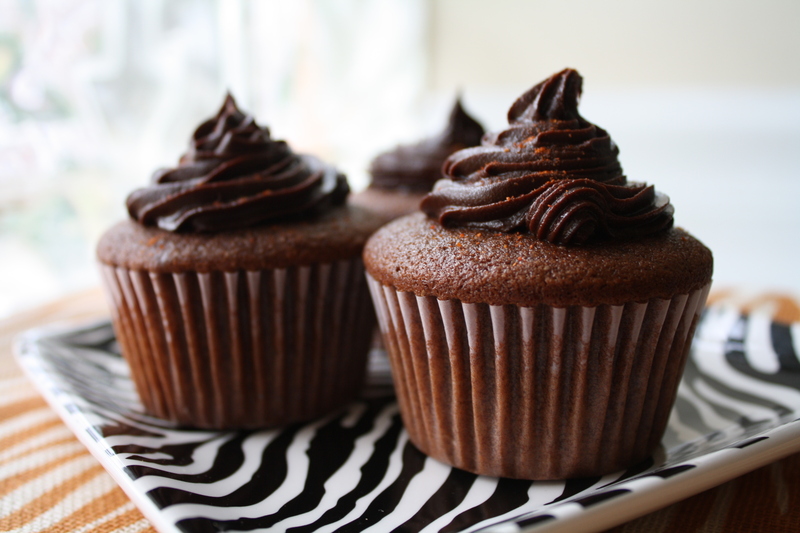 Cupcakes are the perfect after dinner dessert. Cho’cola Bake Shop is a nut-free shop that features five different flavours of cupcakes each day. From red velvet to coffee rolo, this bake shop is sure to have a flavour or two for you and your date to share. 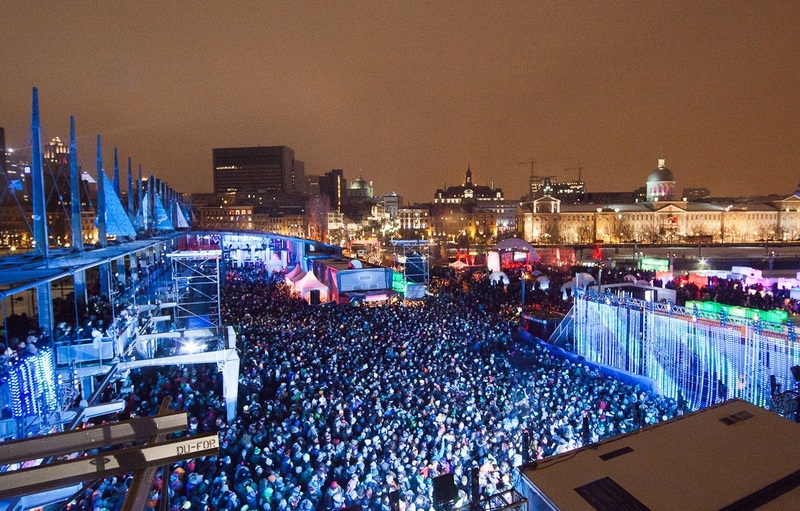 Every winter thousands of electronic dance music lovers dance under the stars in Old Port Montreal. Featuring the best local and international DJ’s, Igloofest is arguable one of the better EDM scenes in North America. 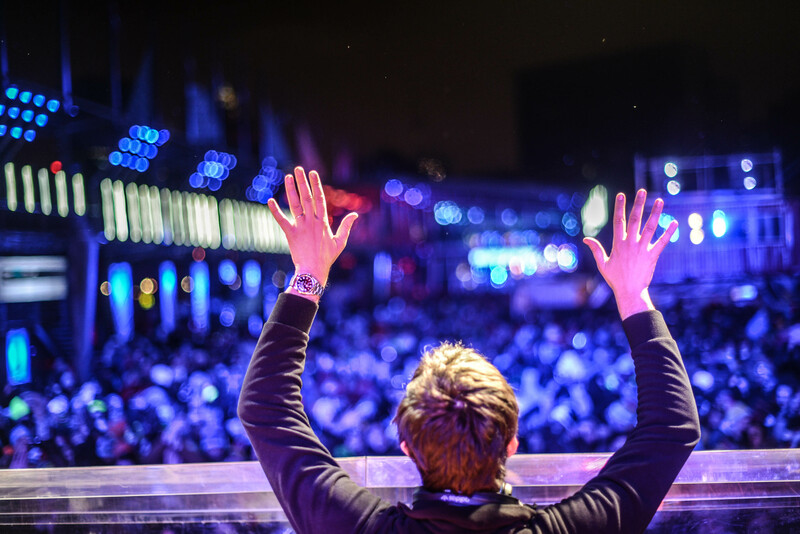 The festival is a unique way to turn up the heat on these cold Canadian nights.